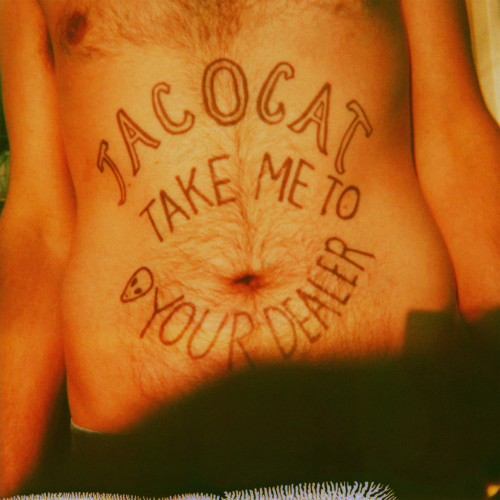 Take Me to Your Dealer is a brand new EP from Seattle's very own TacocaT. Happy tune , i really like it !! !